Nanay's Trip My Journey and Joys Nanay's Trip Project AKLAT Give books this Christmas! BOOKSan na ang mga regalo! Give books this Christmas! 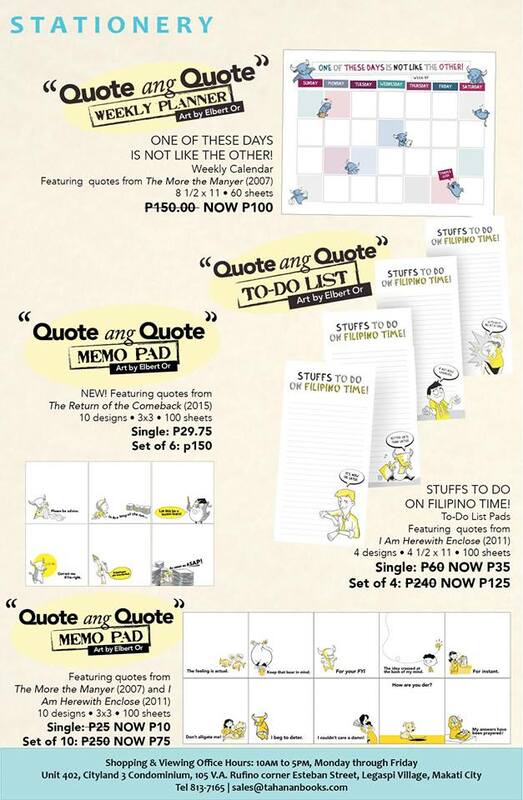 BOOKSan na ang mga regalo! 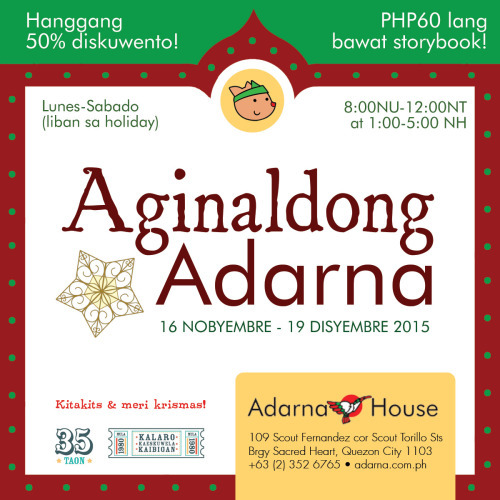 If you are the type of Ninang who gives books to her inaanaks, pamangkins and friends, take note of these Christmas book sales organized by different publishing houses. Last year, I chose to give books as Christmas presents and I got different reactions from the kiddos. Some of them were happy with the books but most of them were disappointed. My inaanaks were still expecting toys while my grown up pamangkins secretly wished I gave them "aginaldos" last Christmas. Pero naniniwala pa rin akong "You can never go wrong with books." My book presents may be kept in their book shelves for now but with their parents' encouragement they will soon discover the beauty and wonders of reading. Here is my initial list of book bazaars you can visit. 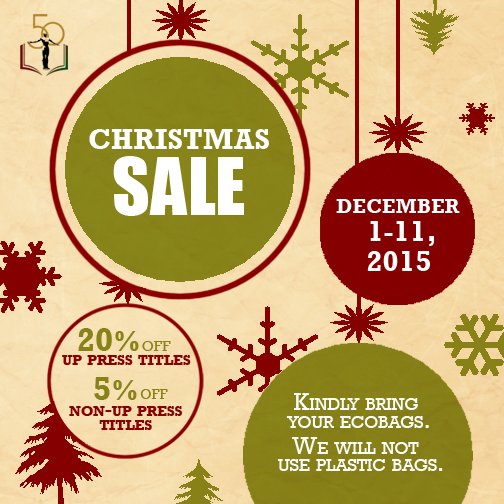 Happy shopping and book hoarding! 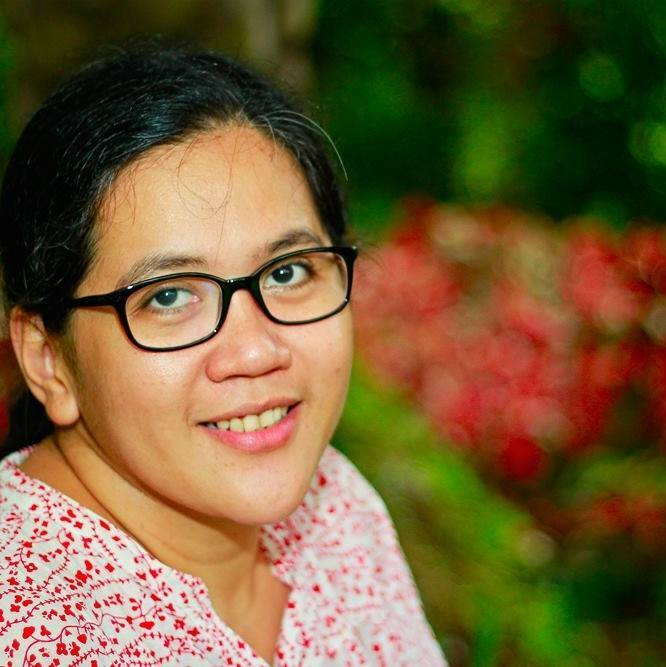 If your inaanaks love vehicles, they will enjoy and learn from Kas' story. Give them a big book of Ang Barumbadong Bus to help them visualize Kas' road misadventures. Here are the reasons why we love this book. 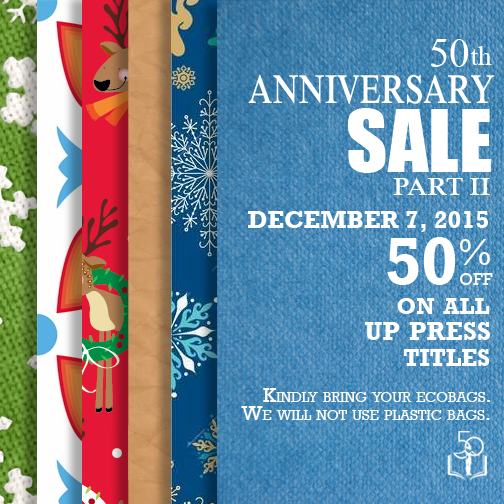 New titles are also on sale! I want to have a copy of Xi Zuq's Pangkat Papaya. 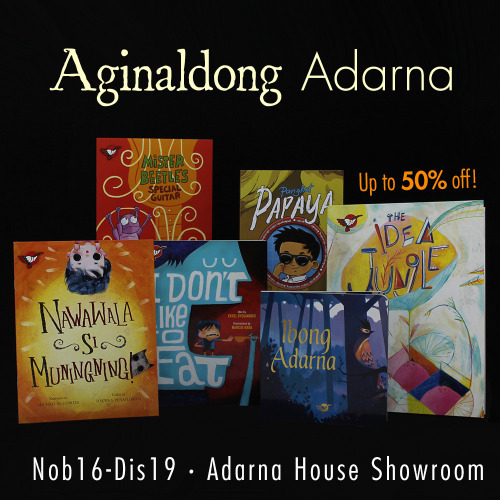 Check out the list of Adarna titles here. You can shop here before Christmas or bring your kids after all the celebrations and spend a portion of their "aginaldos" to buy books. 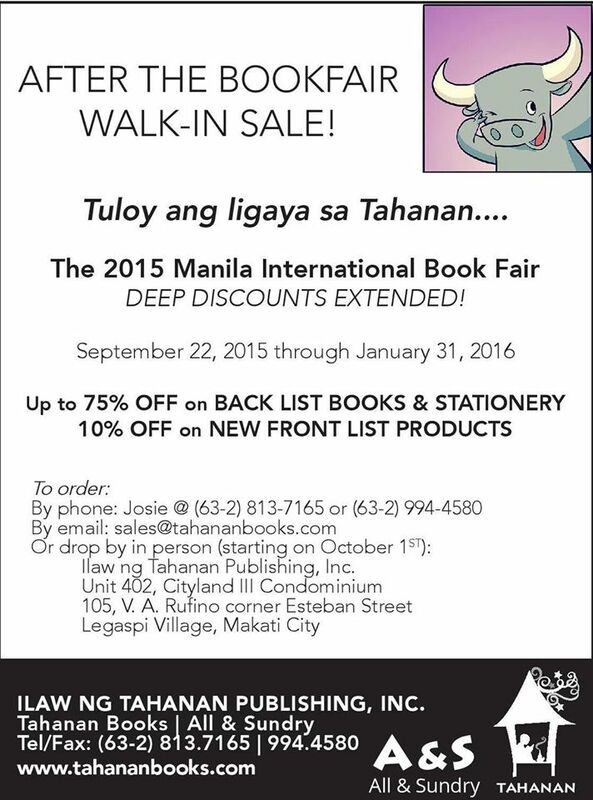 Tahanan Books' walk-in sale extends up to the end of January 2016 so you can still save up for your favorite books and their popular paper items (stationery, calendars, notepads,etc). Tahanan Books released several new titles this year. We were lucky to receive complimentary copies of these storybooks : Mang Andoy's Signs, From Manila with Love, Kumilos Tayo Series. Click the titles to read our review and I hope you can get copies of these awesome books for your kids and inaanaks. 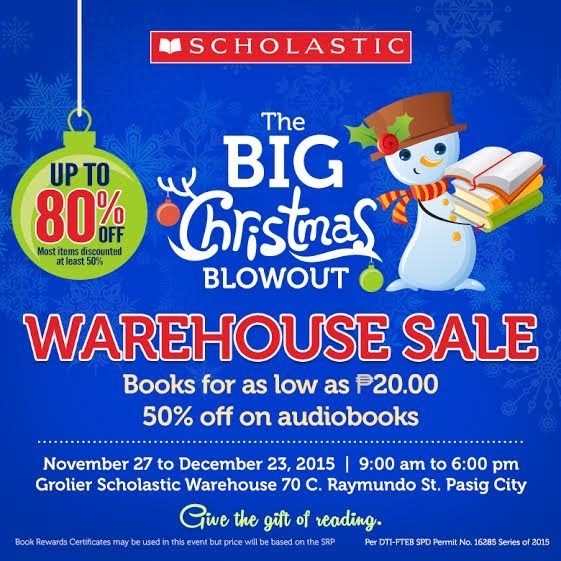 I read Mommy Pehpot's blog post about Scholastic's warehouse sale and I'm excited to score some great book finds for my Level 1 Beginning Reader. This map will be useful for first timers like me. Happy book hunting! You can view their book titles for 2015 in UST Publishing House Facebook Page. 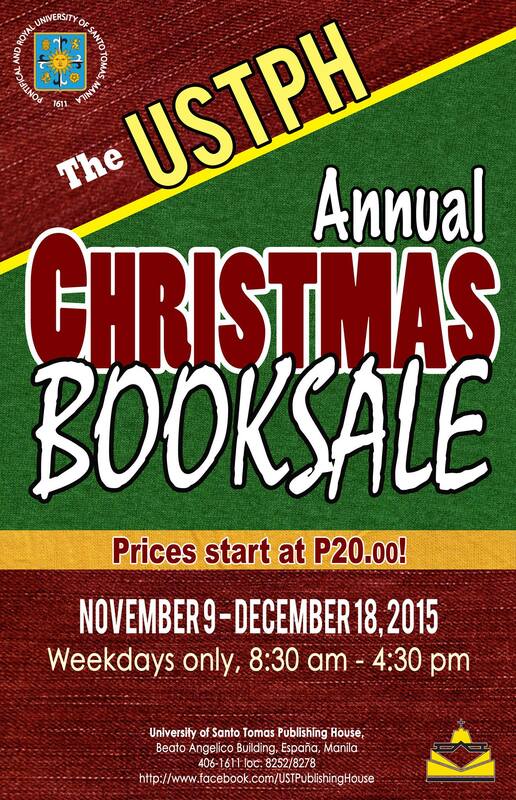 Mark your calendars and let's give love and books this Christmas! Happy book shopping! Same here I prefer to give my inaanak books and other school supplies kasi for sure magagamit nila yun. I love books... and book fairs! Thanks for compiling and sharing! I'd be happy to go to just one of these book fairs. 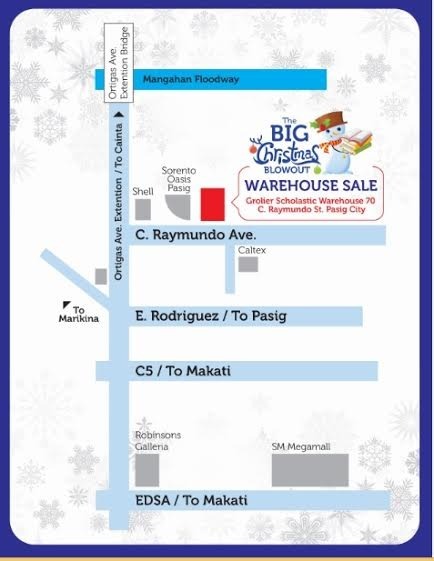 Solved na ang Christmas shopping! Books are timeless gifts. I like getting and gifting books too. These are wonderful finds bye. Thanks for sharing. Oh! Thanks for this article, this made me change my mind. For a change and I know that it's a good thing for kids too. This is cool.. books never go out of style..they're perfect and valuable gifts for the holidays or any occasions... Thanks for sharing!